Detecting a combination of biomarkers already linked to malignant mesothelioma may significantly improve the sensitivity and specificity of screening tests, allowing a more accurate and reliable early diagnosis, new research reports. The study, “A Novel Panel of Serum Biomarkers for MPM Diagnosis,” was published in the journal Disease Markers. 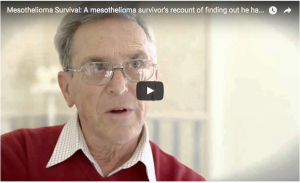 Malignant mesothelioma is an aggressive cancer that, if left untreated, carries a very poor prognosis for patients. Early diagnosis and screening approaches are currently restricted to radiological tests, which are costly and potentially harmful because they submit patients to radiation. 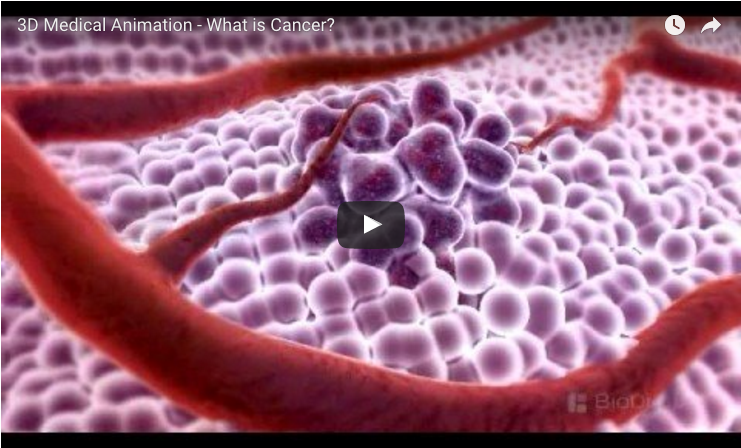 For this reason, researchers are looking for biomarkers that could be easily obtained for screening and diagnosis. Two of these potential biomarkers are molecules found in the blood, osteopontin (OPN) and mesothelin-related proteins (SMRP). 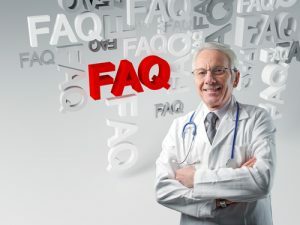 “However, the clinical limitation of these studies is that SMRP and pOPN lack sensitivity and specificity, respectively, limiting their usefulness for diagnosis and disease therapy monitoring of patients,” the researchers wrote. Scientists are considering a combination of different biomarkers for improving early diagnosis. In a previous study, assessing what genes are particularly expressed in malignant mesothelioma tumors, researchers found three potential candidates — TIMP3, THBS2, and MLSN. In a later study, they also found desmin, vimentin, and pre-lamin A/C proteins as promising markers for this type of tumor. Here, they wanted to validate if these markers were present in blood samples from malignant mesothelioma patients, either alone or combined. 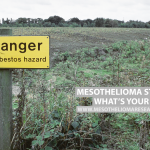 They obtained samples from 43 people previously exposed to asbestos but without cancer, who served as a control group, and 27 patients with malignant mesothelioma. Then, they determined the levels of all these markers. 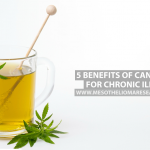 They also measured the levels of a group of a cytokines and growth factors — interleukin (IL)-6, TNF-alpha, IL-5, eotaxin, FGF-basic, PDGF-bb, VEGF, IP-10, CTACK, HGF, and SCGF-b. 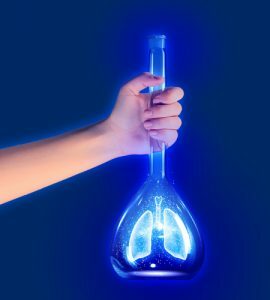 Analyzing each marker alone and comparing its levels between malignant mesothelioma patients and controls, the researchers found a statistically significant difference in the levels of SMRP, pOPN, IL6, HGF, desmin, IP10, vimentin, and THSP2. After this first analysis, researchers used a statistical method where the biomarkers were combined in several models, including in groups of two, three, four, five, and six markers. 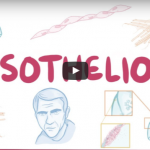 Biomarkers combinations increased both sensitivity and specificity, allowing for early detection of malignant mesothelioma. 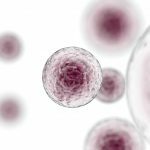 “Indeed, the combination of six biomarkers (SMRP-pOPN-IL6-Vimentin-Desmin-HGF) reached a sensitivity of 100% and a specificity of 85.7% at the best cut-off,” the researchers wrote. The small number of patients examined demands a careful interpretation of these results. 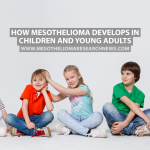 However, if confirmed in larger groups, this study’s findings may prove highly useful in detecting malignant mesothelioma at early stages. Tagged Biomarkers, blood samples, Early diagnosis, screening, sensitivity, specificity. 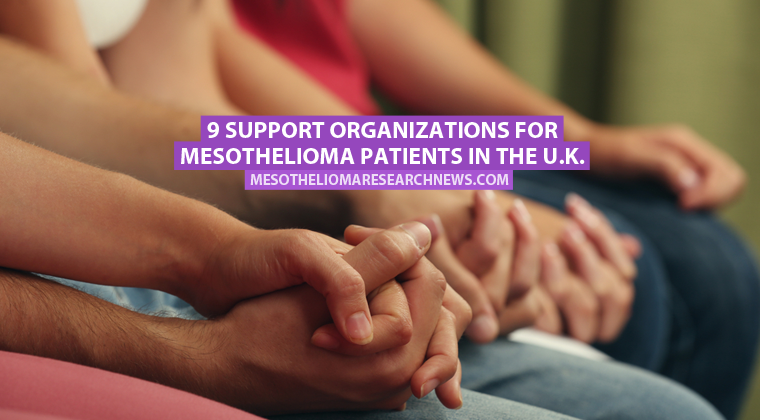 Previous: 9 Support Organizations for Mesothelioma Patients in the U.K.